Nothing can unseat Crash, it seems. Even the newest expansion for Blizzard’s all conquering World of Warcraft MMORPG, Battle for Azeroth, couldn’t stop the Crash Bandicoot train in the UK. 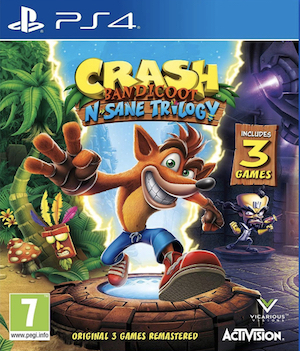 Gfk-Tracker has released the newest weekly video game sales charts for UK, and Crash Bandicoot N.Sane Trilogy continues to hold on to the top spot in the All Formats chart (Battle for Azeroth tops the Individual Formats one, though). 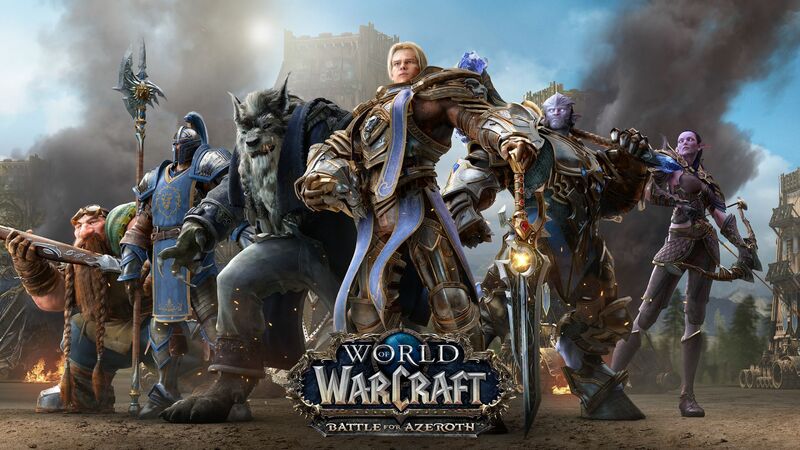 Of course, consider that most sales for Battle for Azeroth came digitally, and its performance becomes far more impressive. Grand Theft Auto 5 predictably takes second place on the All Formats chart, while Mario Kart 8 Deluxe, which has dominated the Individual Formats chart for a bit now, gets knocked to second place there to make room for Battle for Azeroth. Elsewhere on both charts, games such as God of War, The Legend of Zelda: Breath of the Wild, and Super Mario Odyssey continue to exhibit extraordinarily strong legs. You can see the full rankings for both the All Formats chart and Individual Formats chart for yourself below. The numbers in the parenthesis represent the games’ positions in last week’s rankings. “NE” denotes a new release, and “RE” denotes an older game that wasn’t in last week’s charts but has re-entered the rankings.